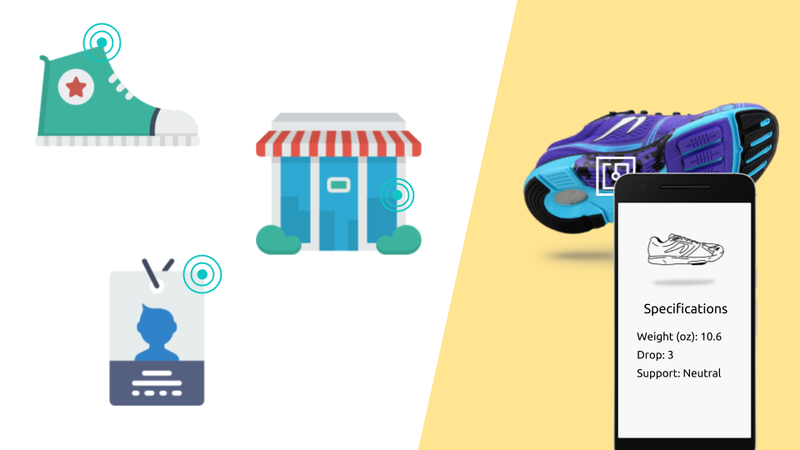 Instead of singling out only one proximity channel, a smart move is to implement a combination of two or more to ensure that every customer — loyal or new — has a consistent in-store experience. 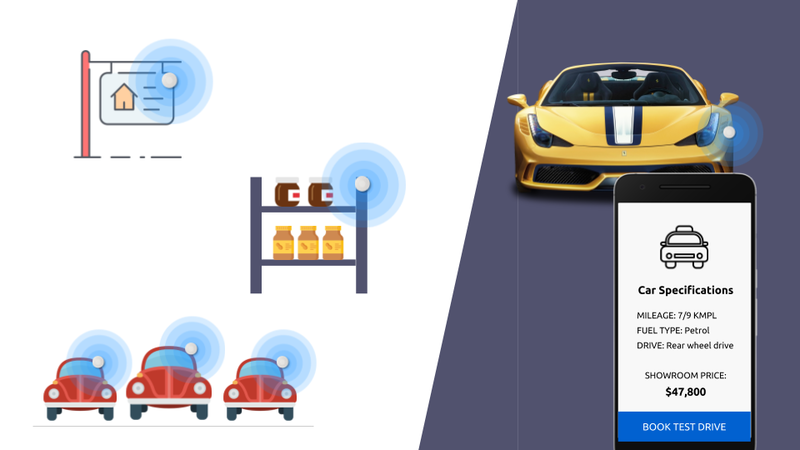 Beacons are Bluetooth transmitters. 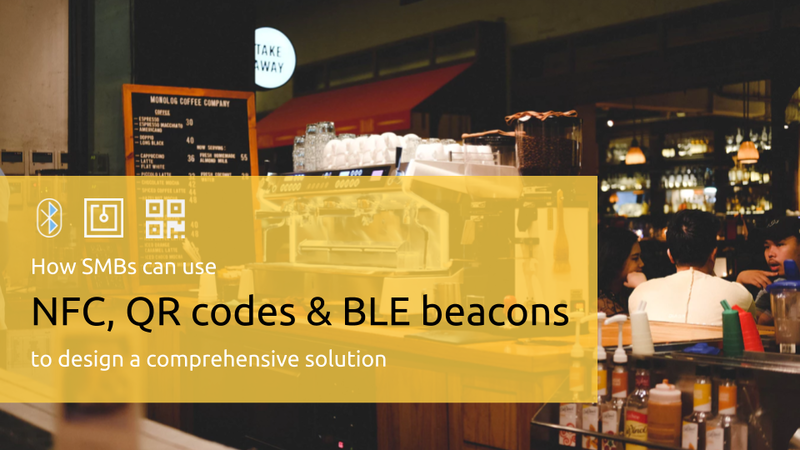 A beacon aware app — a third party app like NearBee on iOS and Android or a brand app — scans for beacon signals and displays notifications on smartphones. If building an app sounds scary, try our DIY solution that allows you to create an app within minutes. 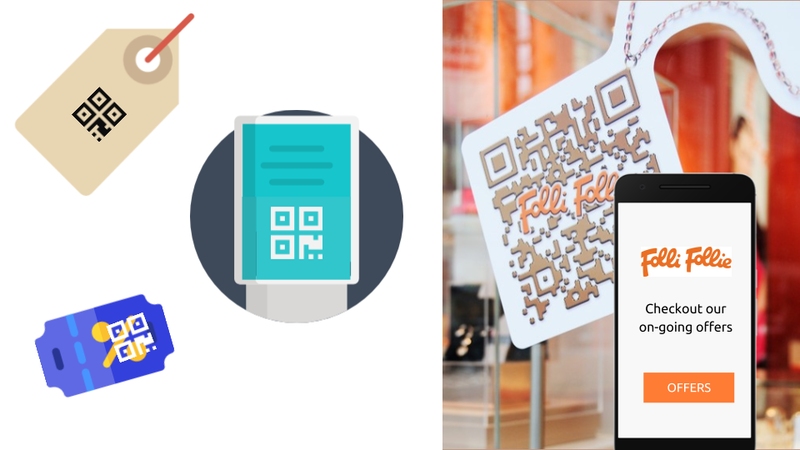 How SMBs can use NFC, QR codes and BLE beacons to design a comprehensive solution was originally published in Marketing And Growth Hacking on Medium, where people are continuing the conversation by highlighting and responding to this story.